How can you go to Japan for the day without shelling out hundreds of dollars (or more likely—thousands—for a plane ticket)? 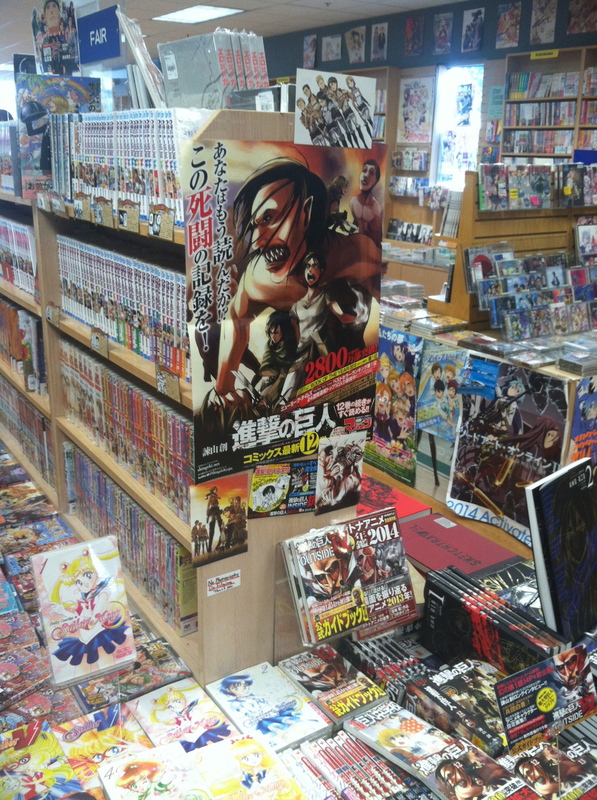 Head to your nearest Japantown! Did you know San Francisco is not only home to the largest Chinatown outside of Asia, but also the U.S.’s largest Japanese enclave? 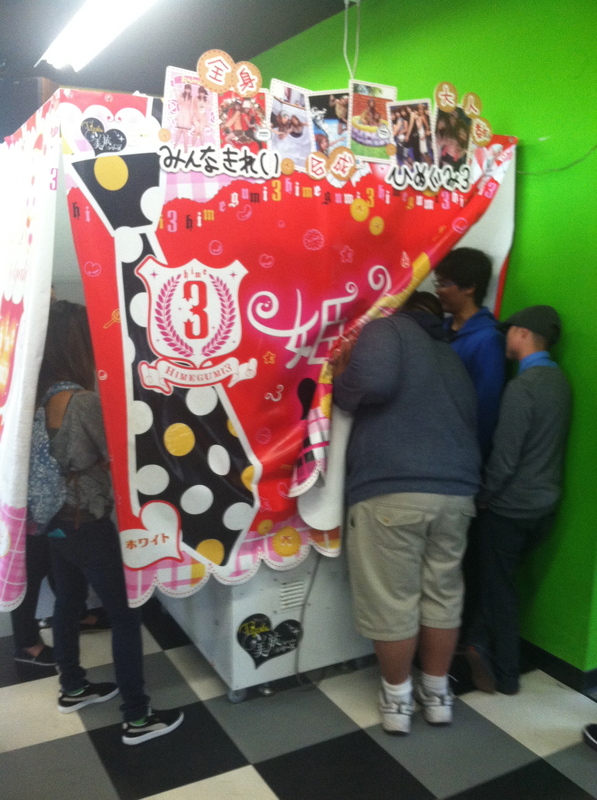 Last weekend Waygo decided to check out Japantown, AKA: 日本町, Nihonmachi, J Town, or Little Osaka. Fun fact: In 1957, SF entered into a sister city relationship with the city of Osaka (hence the nickname “Little Osaka”), making it SF’s oldest sister city. 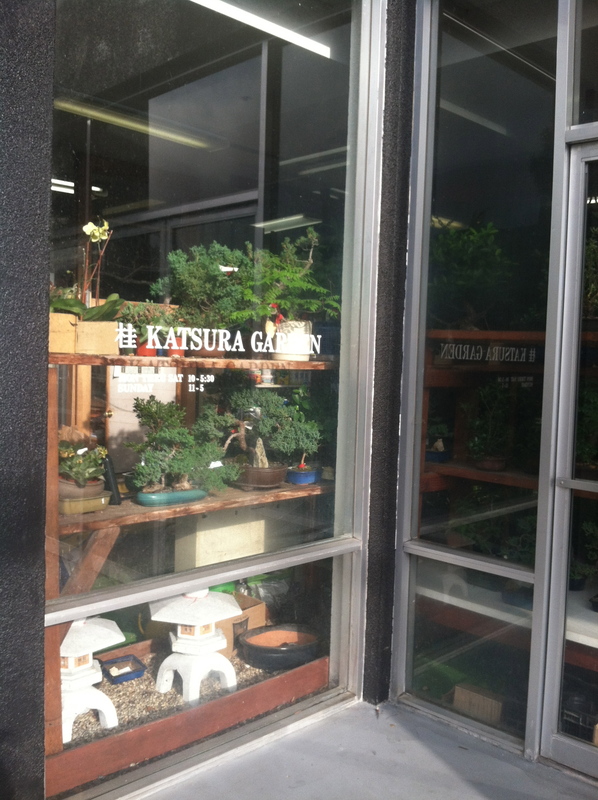 Built in the 1960s and presented to SF by its sister city Osaka, on March 28th, 1968. 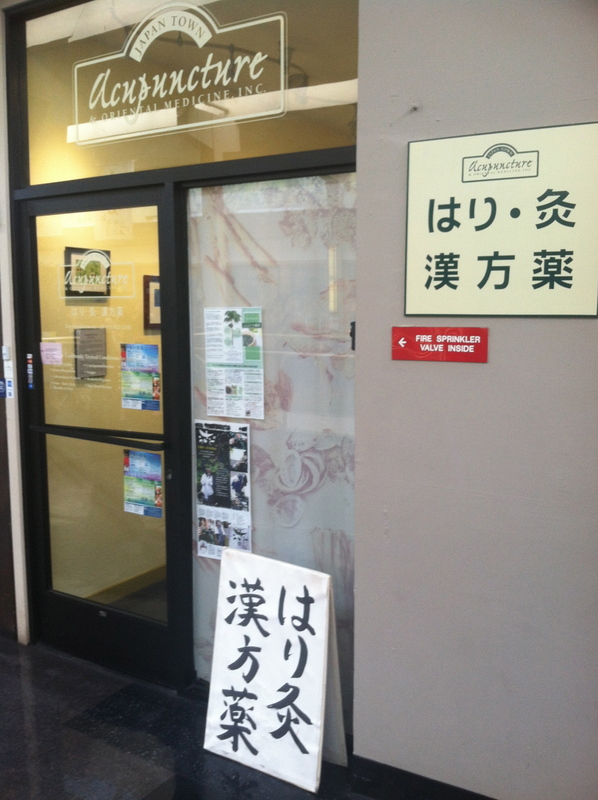 Japanese immigrants began moving to present-day Japantown following the 1906 San Francisco earthquake. 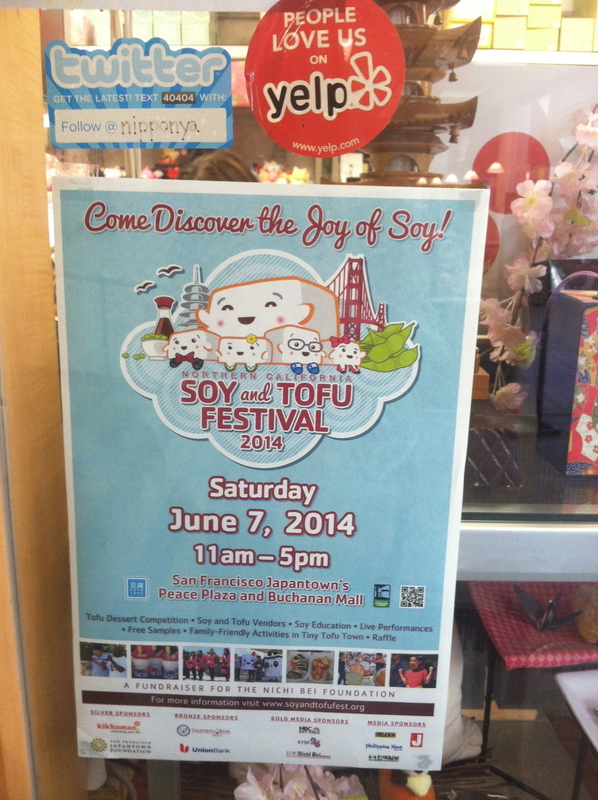 Prior to the earthquake, SF had 2 Japantowns: one just next to Chinatown, and the other in SoMa. 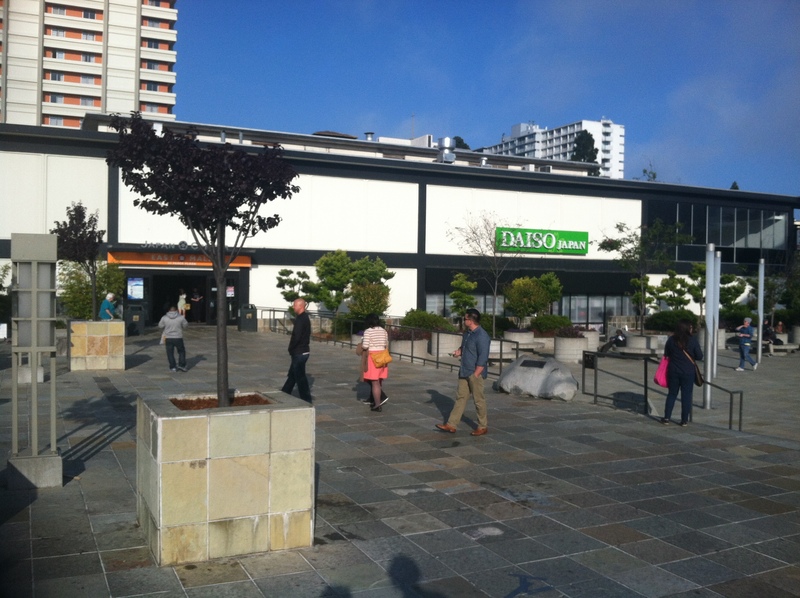 Throughout the next few decades, Japantown grew into one of the largest Japanese communities outside of Japan, compared to Tokyo’s Ginza District. 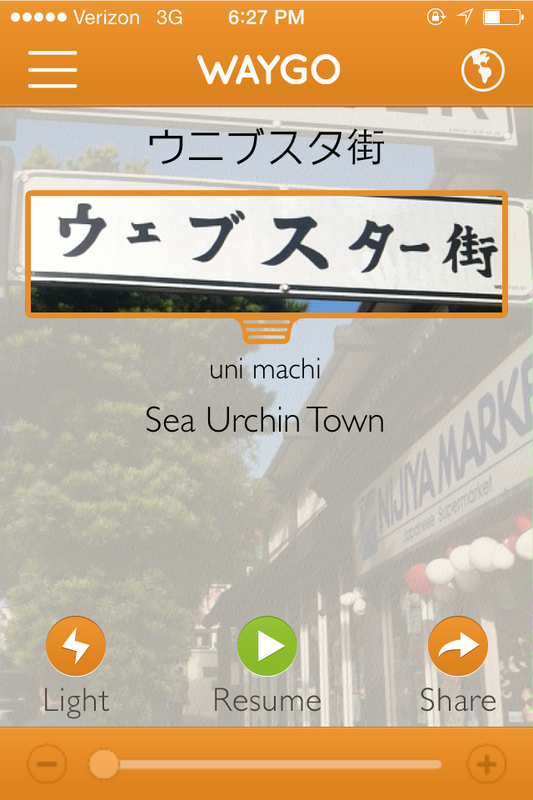 Waygo incorrectly translates the Japanese sign. Good thing there was English in this case! 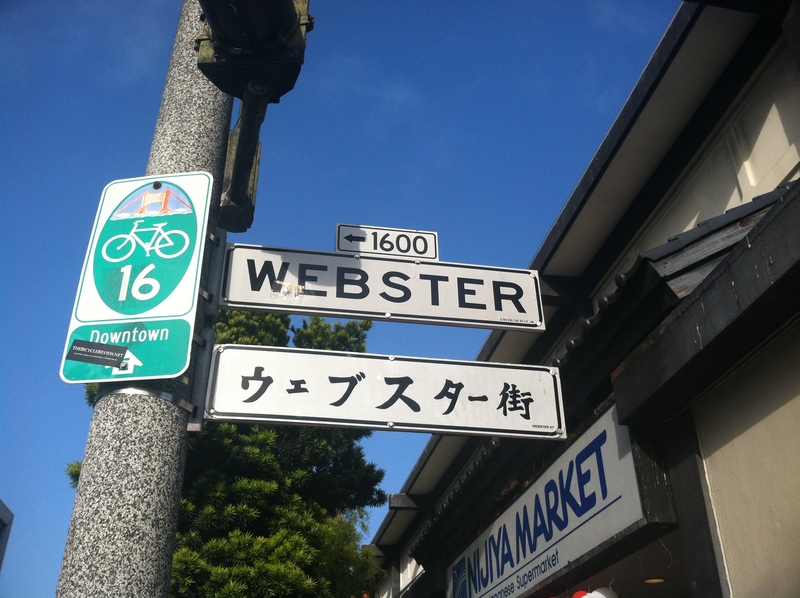 Webster = Sea Urchin Town? Waygo translates the 2nd character incorrectly. 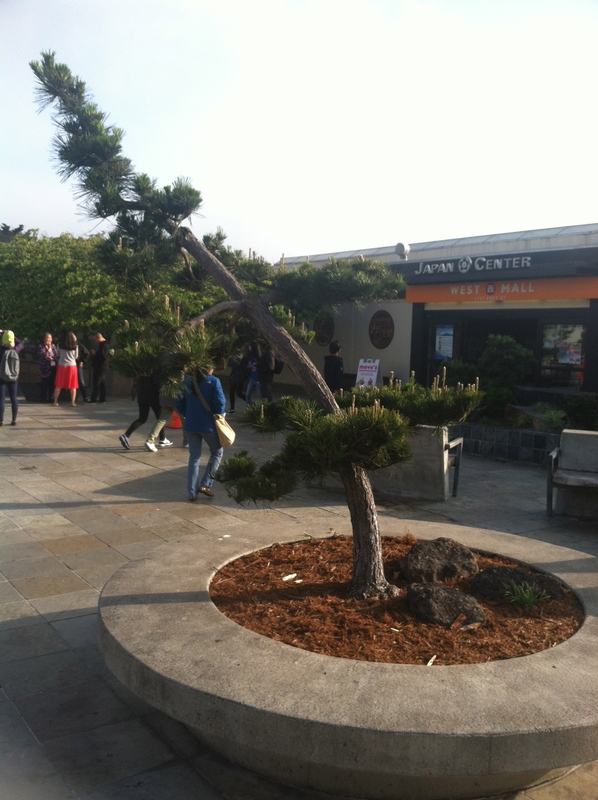 Today Japantown bustles with commercial life, comprised primarily of two connected shopping centers full of restaurants, bookstores, furniture stores, spas, and cafes. In between the two centers, spans a large outdoor plaza for gathering, with a 5-tiered Peace Pagoda at its center. The sense of a Japanese community is primarily confined to the businesses, rather than the surrounding residential neighborhood. 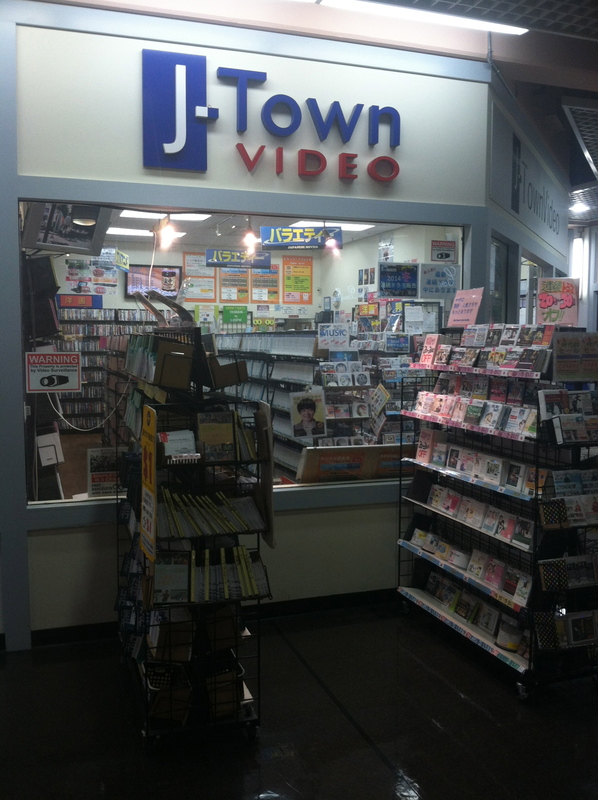 Unlike Chinatown which is home to thousands of Chinese residents, Japantown is more of a center for commercialism rather than a center where Japanese people live and work. 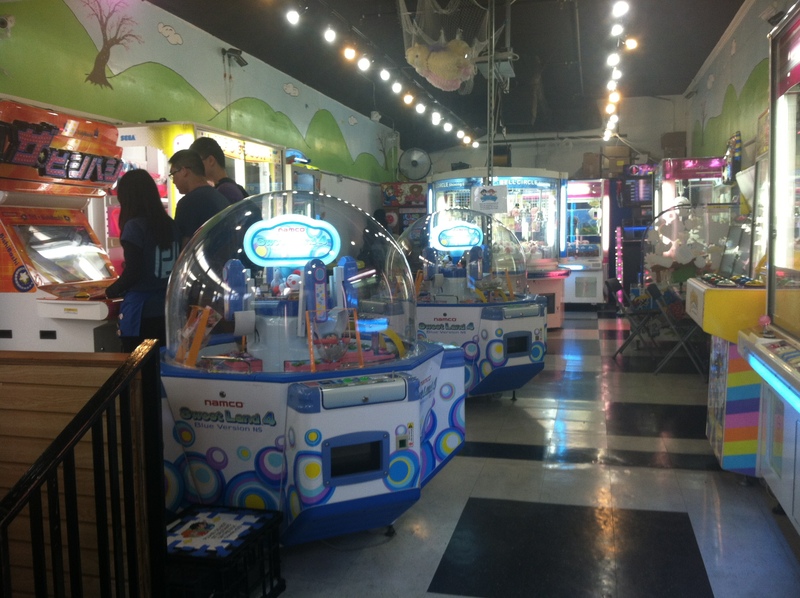 No doubt about it though—you can’t possibly be anywhere else besides Japantown—bonsai stores, anime video stores, and moki bakeries abound! 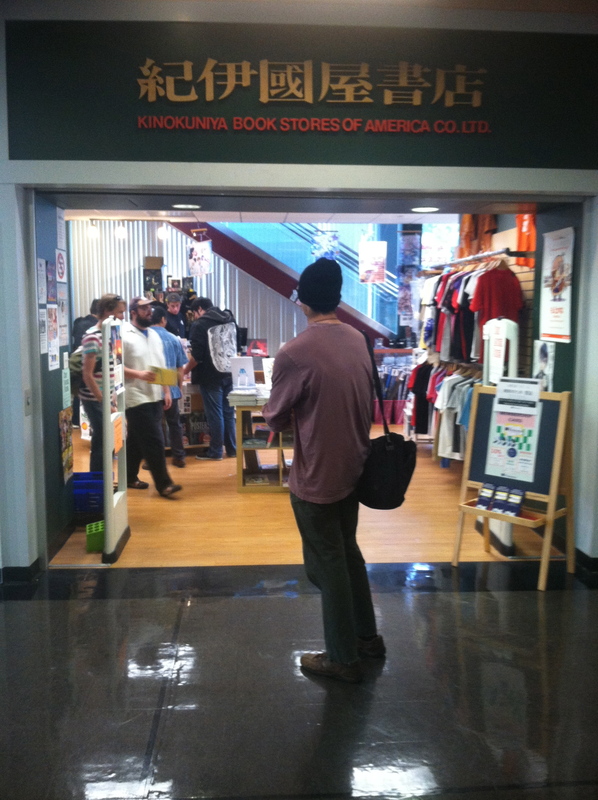 Bookstores are packed with items you can only find in Japantown. 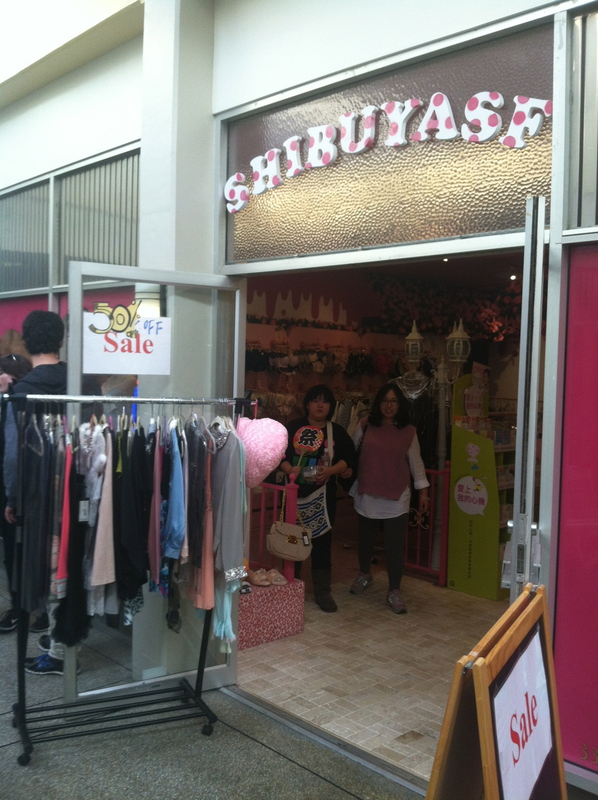 Shibuya is a bustling district of Tokyo, famous for shopping, subways, and nightlife. 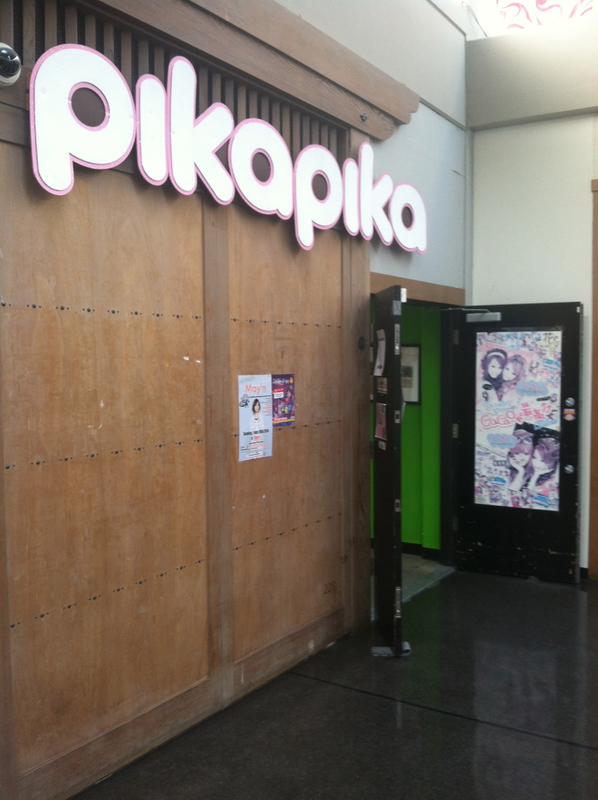 Among some of the most interesting shops you’ll find a shop entirely dedicated to wallet photos, Pika Pika. 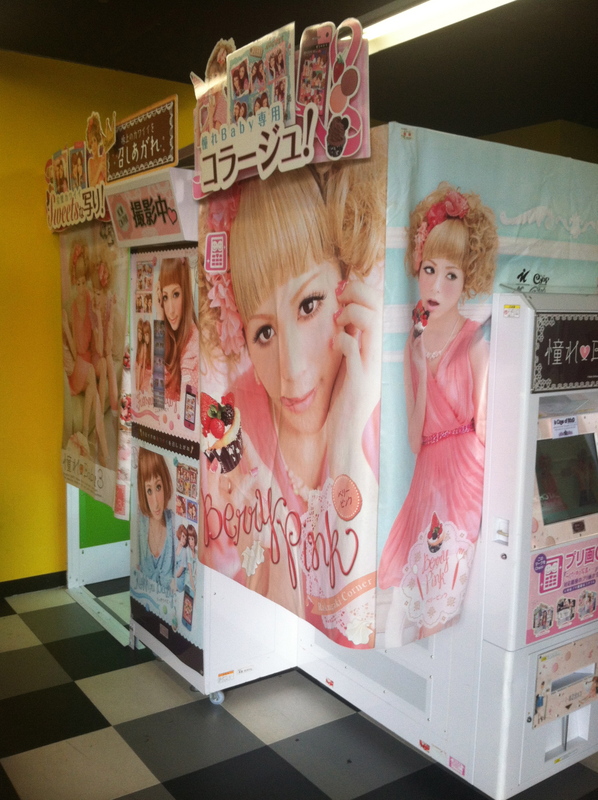 If you cannot visit the real thing, Sfjapantown.org is a good sneak preview. 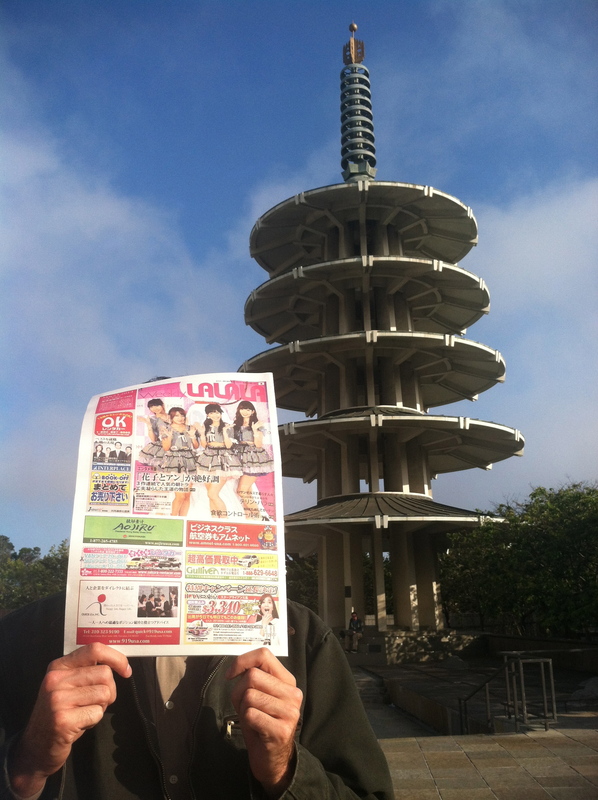 Happy travels to a Japantown near you!